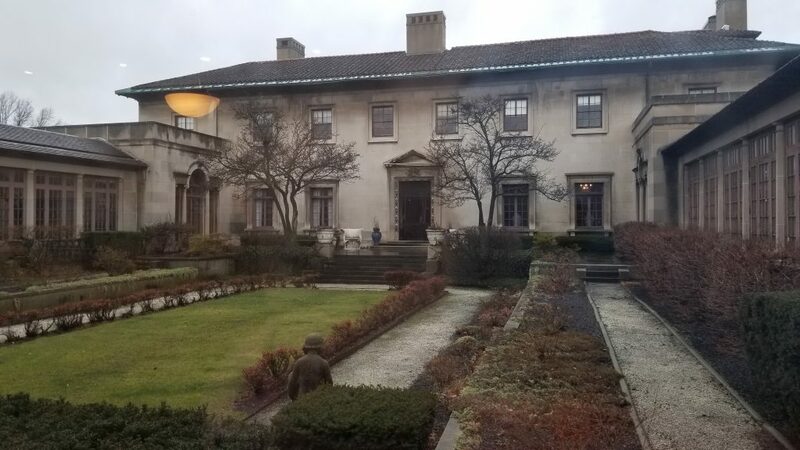 One of the things that brings great satisfaction to my life is being able to take advantage of the vast array of cultural opportunities and experiences available in the Cleveland area. So many times we put great effort in to seeking these things out when we go on vacation but rarely stop to consider what is available in our own back yards. 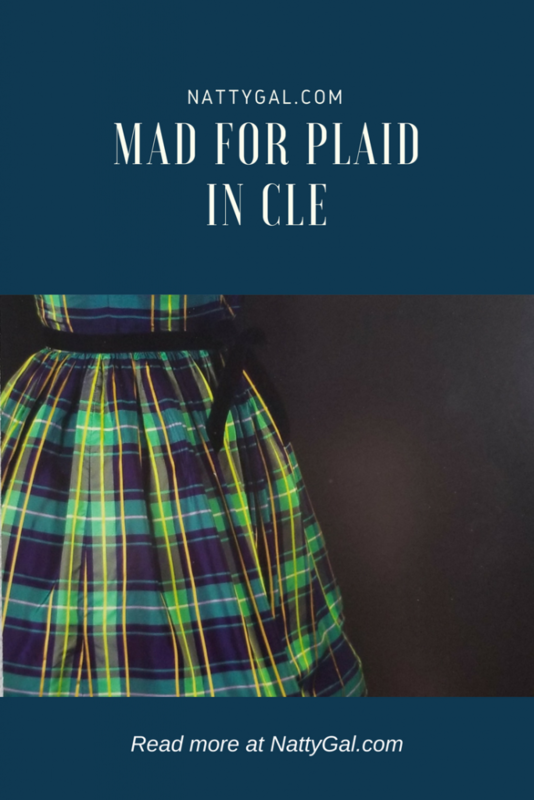 Last week I was able to enjoy a behind the scenes view of the newly opened Mad for Plaid exhibit at the Western Reserve Historical Society. It’s the museum’s largest costume & textile exhibition to date and a must see for any lover of clothing, history or both! 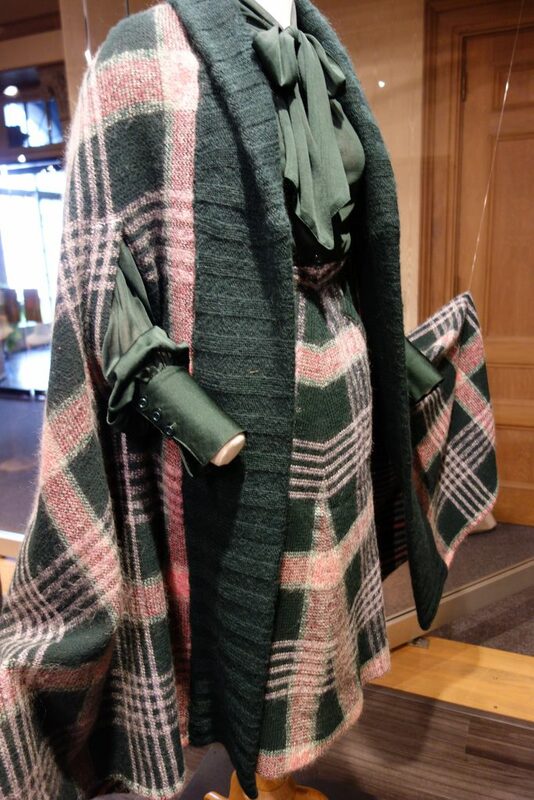 Last Friday I met Patty Edmonson, Curator of Costume and Textiles at WRHS for a tour of this new exhibit. The first dress we viewed belonged to exhibit benefactor, Emma Lincoln, a Cleveland lawyer and part of the Lincoln Electric family. Sadly, Emma passed in late 2017 and was unable to view the exhibit. 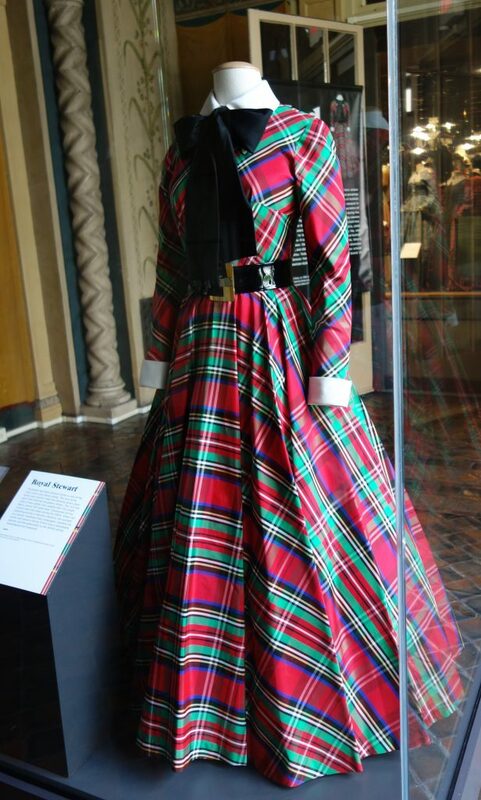 Emma Lincoln’s Royal Stewart dress; worn in Cleveland, 1955. 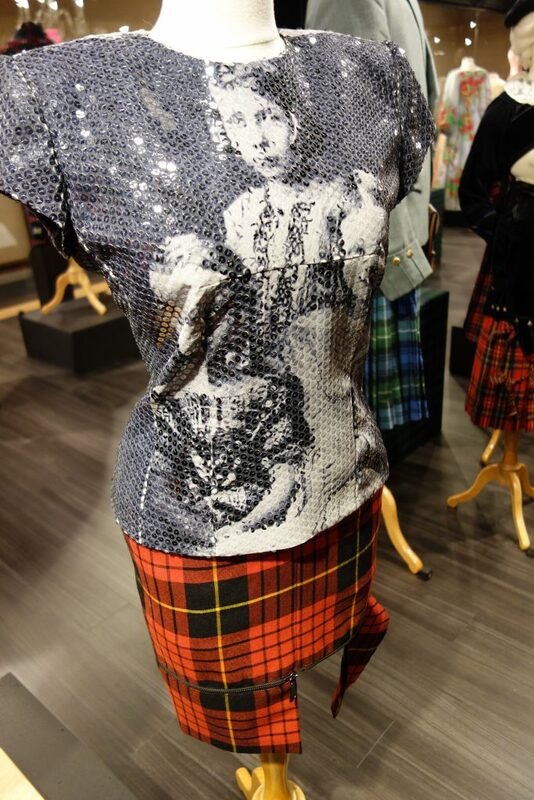 That plaid was popularized by Queen Victoria? 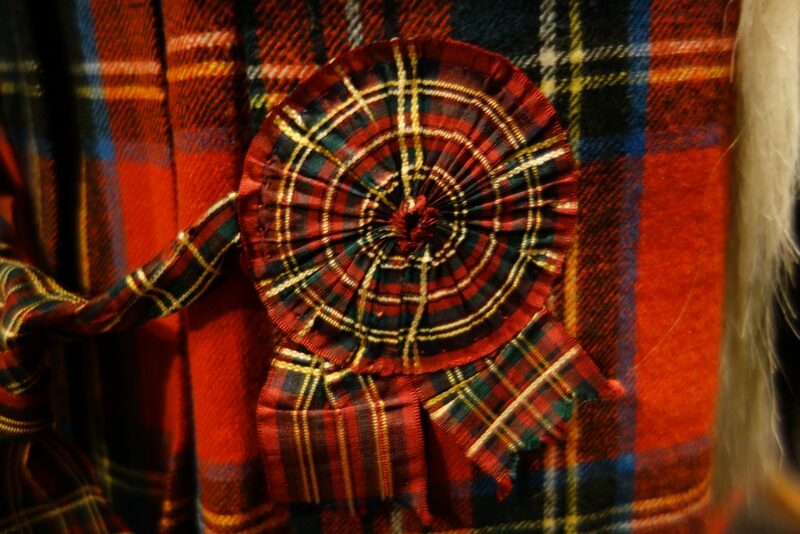 That Cleveland has their very own tartan recorded with the Scottish Register of Tartan? That several costumes for The Greatest Showman (starring Hugh Jackman and Zac Efron) were made right here in Cleveland? HINT: Go see the show to learn a special secret about Zac Efron’s mannequin! This Alexander McQueen piece is perhaps the one I was most excited to see in person and it certainly didn’t disappoint. Can you guess this next important designer? The knit construction should be a clue. Missoni gets credit for this luxe creation. It takes a whole lotta chutzpah to walk into a party wearing this but that is exactly what Clevelander Sylvia Oliver did in 1976. Am sure it was an entrance that people are still taking about! Check out the detail on this child’s ensemble. 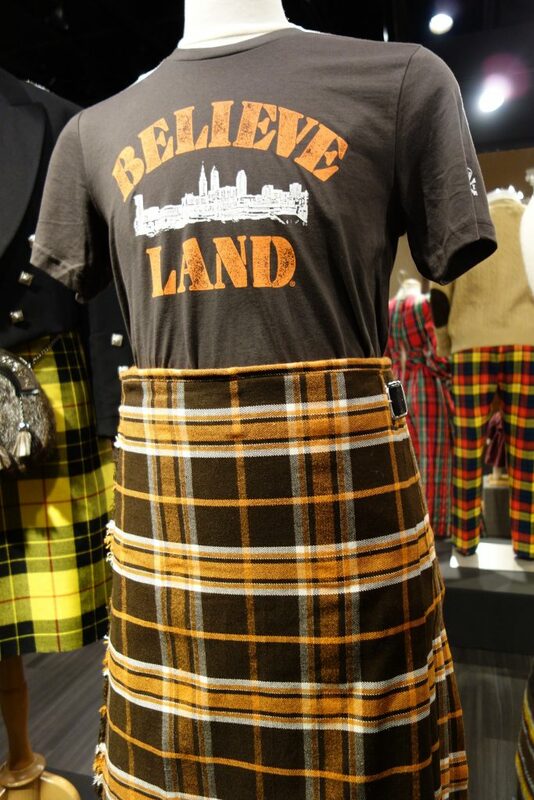 Clevelanders often wore kilts to imply a heritage of wealth and social standing. This piece took me back to my youth. Madras. 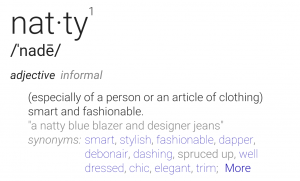 The Preppy Handbook. All that good stuff. Check out my Instagram In CLE Highlight – it features a Bermuda bag nearly identical to the one I owned in high school. 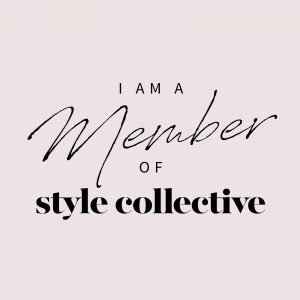 The Style Me Saturdays series is a new program for the museum and I highly recommend you plan to attend at least one of these events. 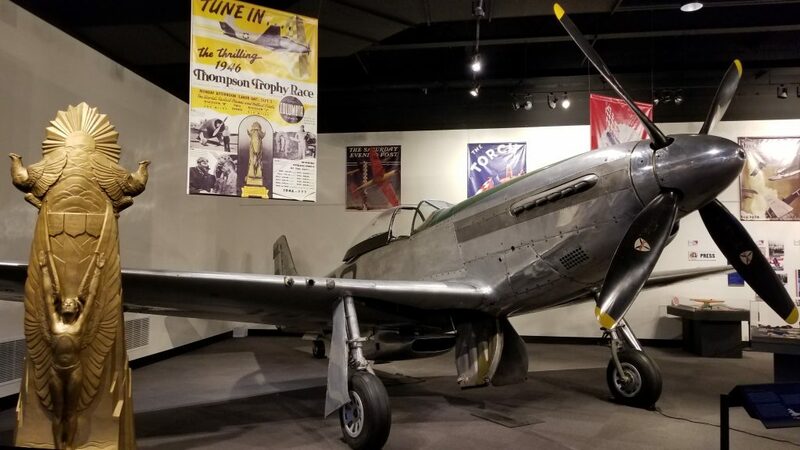 You’ll see garments not normally on display to the public and be able to participate in special activities with local partners (noted below). All programs are FREE with admission, aside from the Scotch tasting event. Heartfelt thanks to Patty Edmonson and Katie Kukwa for having me out! A research library and more! Closed Mondays and on the following holidays: Easter Sunday, Memorial Day, Independence Day, Labor Day, Thanksgiving Day, Christmas Eve, Christmas Day and New Year’s Day. We learned from Fashion Week that plaid will be making a strong appearance this fall. Already we are starting to see hints of it in summer collections. 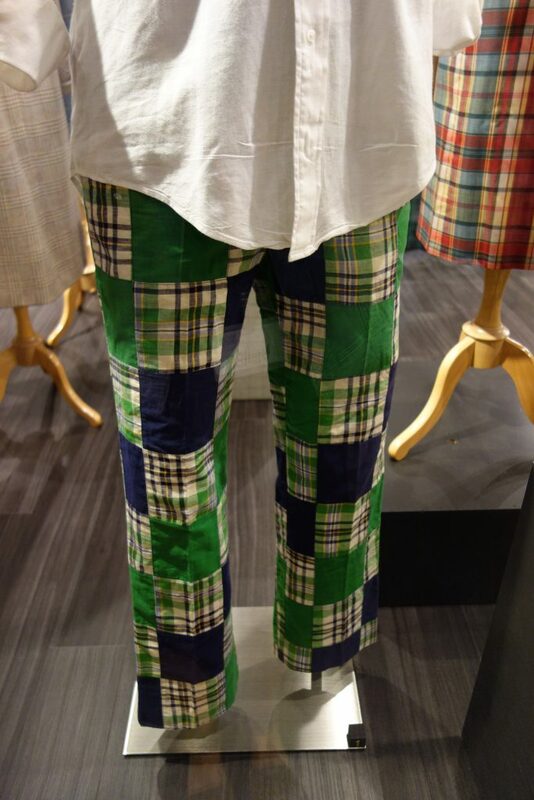 From Madras to Americana, the slider below has all your best plaid looks for Summer 2018! 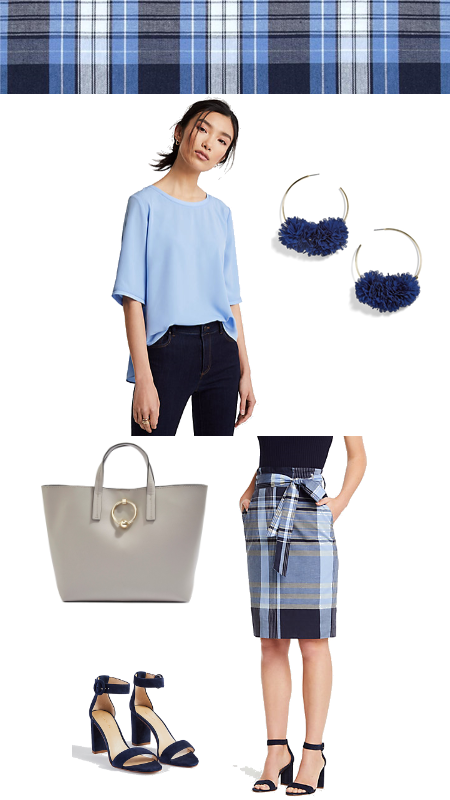 Two of my favorite plaid looks for summer using pieces from the slider are below. The first look is a summery but refined office look and the second look is a full-on preppy throwback! Use the scarf as a head wrap for an east coast inspired beach look. NOTE: Talbots is running their Friends & Family through June 17th. Use code FRIENDS40 for 40% off! BIG SAVINGS! Until next week…don’t get MAD, get PLAID! 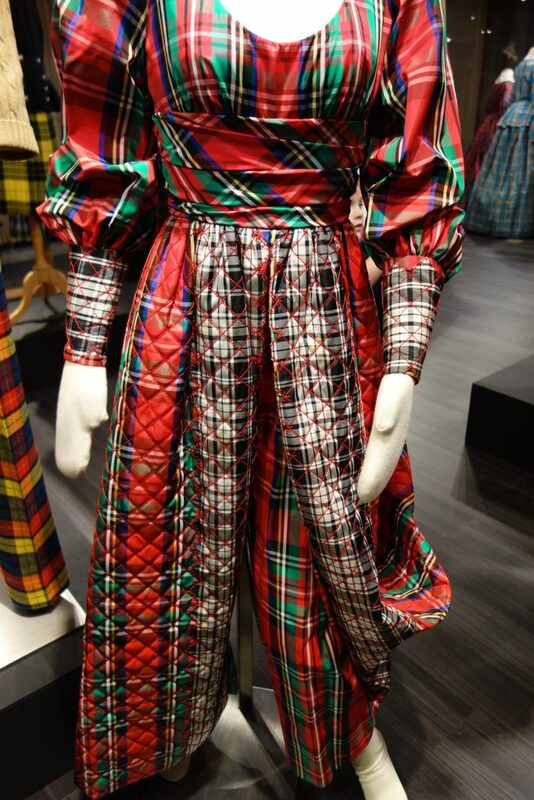 Looks like a great exhibit, I love plaids its such a classic that never goes out of style. So agree! Especially love the classic and nuetral but never boring Burberry plaid. OMG I’m loving all the madness in plaid! It is so amazing and plaid is always such a statement on anything. Right? So many color variations that lead to infinite combos from classic to crazy. Thanks for stopping by! That plaid bow skirt is just darling. Plaid is one of my faves – and I wear it a LOT in the winter. Why dont I wear it more in the summer? Its so fun and fresh. That exhibit looks really fun – hopefully I will be able to catch it! I thought the same thing! I guess gingham counts as a form of plaid. 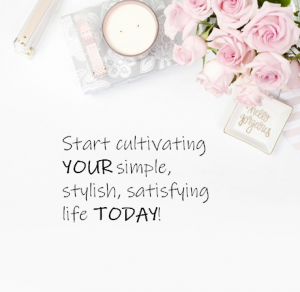 You’ll love it, the Style Me Saturdays look fun too! I’m a sucker for plaid. I blame Cher horowitz and Vivienne Westwood. Great post! 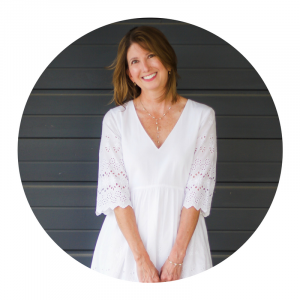 Next Next post: The 3 Summer Beauty Products I Can’t Live Without!